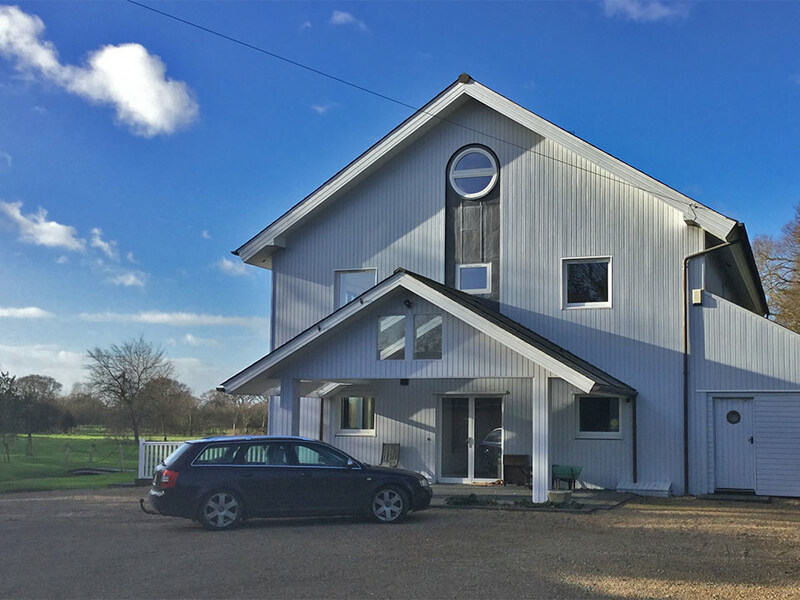 This is a large house for rent with 7 en-suite bedrooms which comfortably sleeps 14 people. 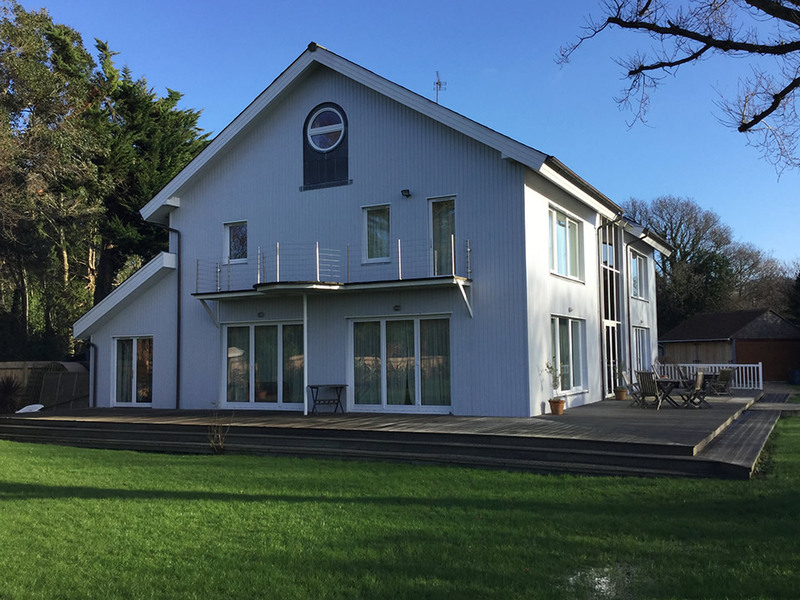 Just outside Chichester in West Sussex, this house is well located for windsurfing on the beach at Wittering and sailing at Itchenor. 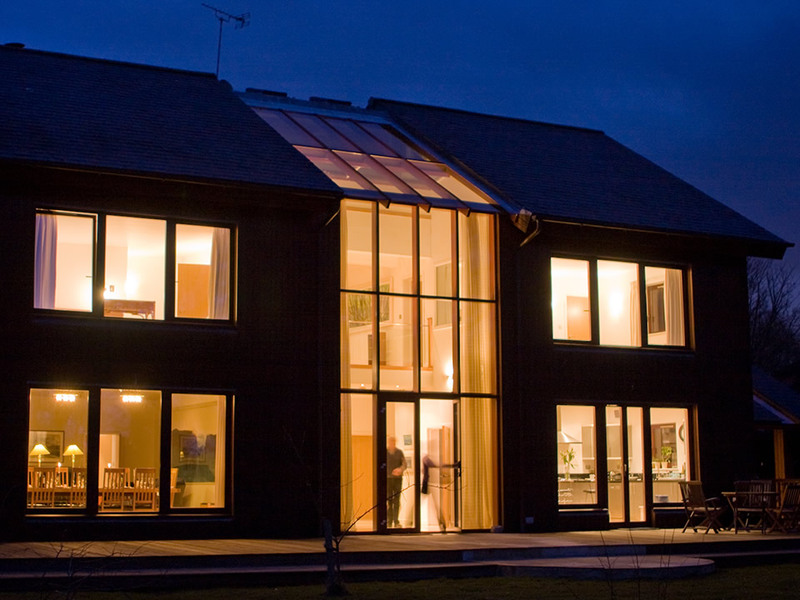 At only 1 and a half hours from London on the Sussex/Hampshire borders and comfortably sleeping up to fourteen, this contemporary house has size, position and comfort. We know you are not going to want to leave the luxury of The Arthouse and if you feel you want to have everything taken care of, catering can be prearranged. Penny can cook your special dinner party from her list of menus, or if you have a fixed menu idea in your head, she can cater to those wishes too. With 20 years catering experience Penny can work with your party numbers and come up with the perfect list of options for your celebration meal, leaving you free to enjoy the wine, concentrate on your party and your friends or family.